With Bags on Board you'll always have bags with you! 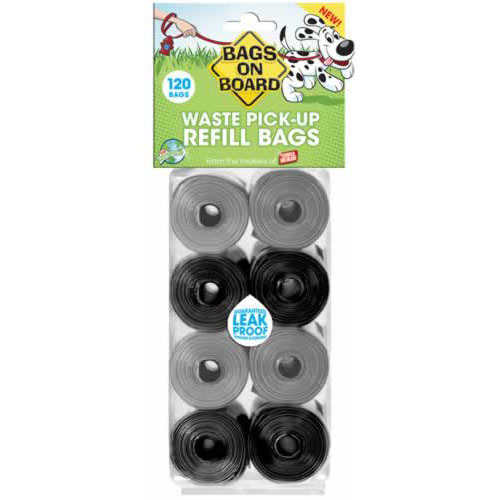 Bags on Board makes picking up after your pet a "walk in the park". The sturdy design makes for a dependable yet environmentally friendly tool for the most undesirable of tasks.